Today we’re remembering the main reason we don’t have cable. Because horrifying stuff like this ad for a waist trainer has a chance to make it on air. 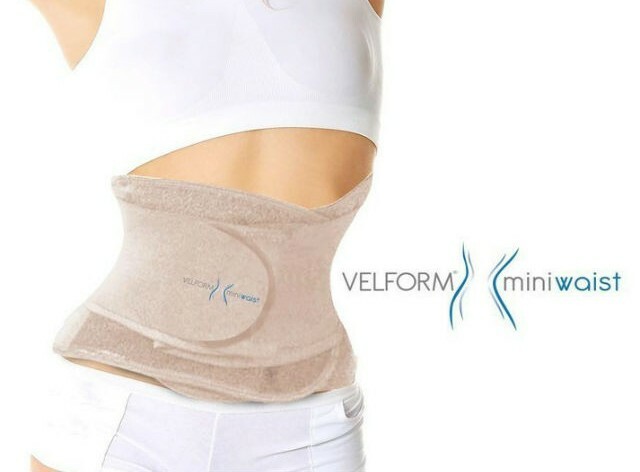 A really informative, good time of an ad for expertly named Velform Miniwaist, which aired on the Shop Channel in the U.K., was just banned, according to Mashable. Why, you might ask? 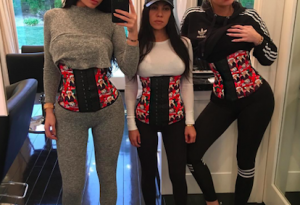 Why would they ban a waist trainer ad when the Kardashians already fill up our newsfeeds hanging out and looking generally miserable in these devices? HA. HA. HA. HA. HA. HA. THIS HAS TO BE A JOKE RIGHT?? APRIL FOOLS? WE ALL JUST GOT TROLLED? We wish we could wake up and discover that this ad existed in some alternate universe where these people actually believe they’re being helpful and that waist trainers are better than marriage counseling. But this was a real thing that horrified television viewers on planet Earth. 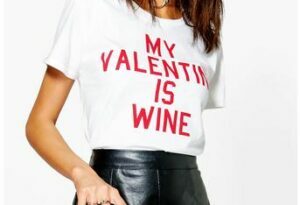 Luckily for every woman in the U.K., the Advertising Standards Authority pulled the plug on this one because obviously. They reckoned it was “irresponsible to imply that a very small waist should be aspired to and that all women should aim for that figure.” Needless to say… AGREED. 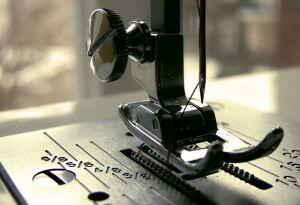 Brb, collecting our tears to send to this sad, sad company.